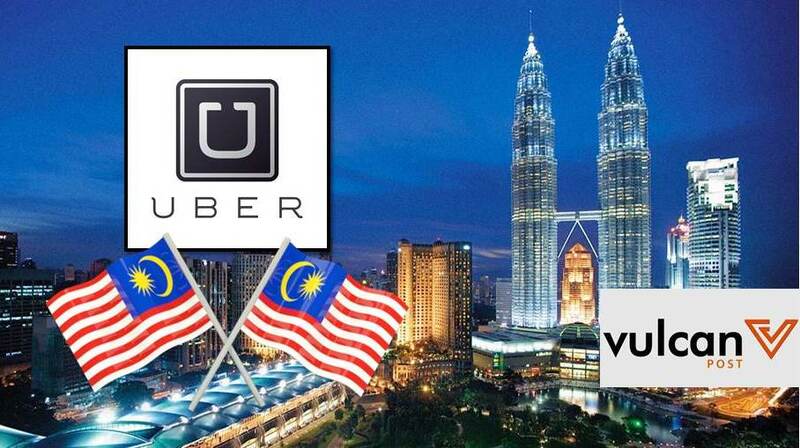 Uber Celebrates Malaysia Day With #UberRakyat Campaign & 63% Discount On Rides! Uber has been in Malaysia for over a year now, and the ride sharing app has pretty much revolutionised the way we travel around the country. With Malaysia Day coming up tomorrow, Uber has organised a campaign called #UberRakyat to celebrate the occasion together with Malaysians. 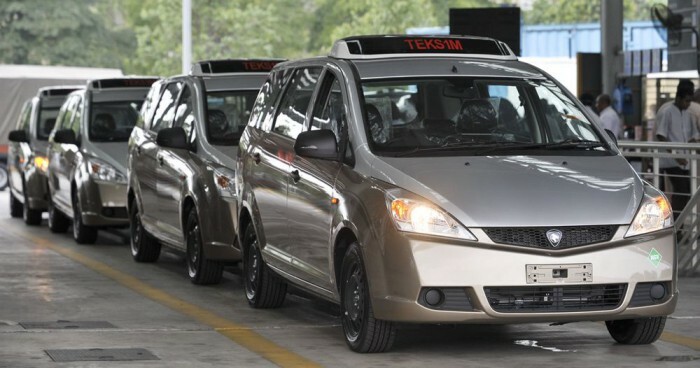 From tomorrow till Thursday, they’ll be offering app users what they’ve termed the “Rakyat” view, which will allow passengers to travel around the city in Teksi 1Malaysia (TEKS1M), Perodua and Proton vehicles. According to the official statement, Uber will be offering a 63% discount on ride fares during the two-day period, but only if you travel to landmarks like the Petronas Twin Towers, Petaling Street, Lake Gardens, and Dataran Merdeka. To enjoy Uber’s #UberRakyat vehicles, head on over to the Uber app on September 16 and 17, and slide over to the “Rakyat” icon to request for a ride. Passengers who successfully get a ride on the #UberRakyat vehicles will also receive a special snack pack so you can reminisce about the years past as you ride in confort. If you haven’t download the app, you can download Uber now on Android and iOS devices.